There it is. 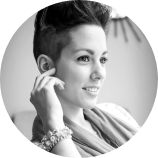 The launch of my new blog project! 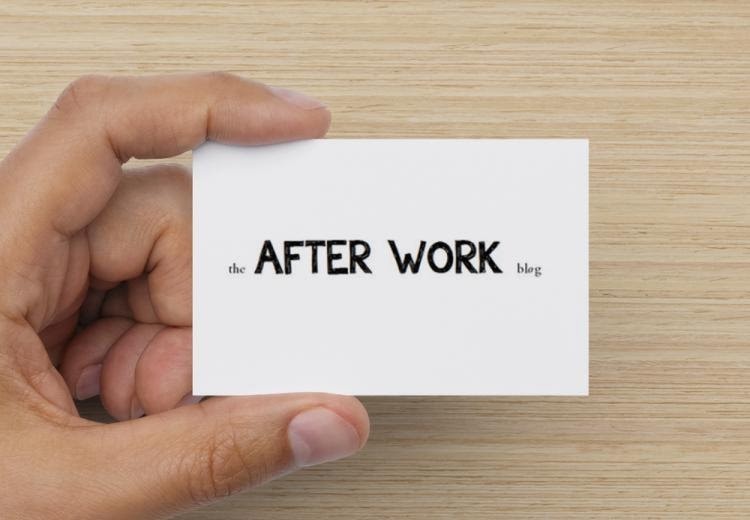 THE AFTER WORK BLOG will be my new place after 5years of blogging. I hope you're as excited as I am! Go and discover it now. Of you want more info about these changes you can go to yesterday's post!